For young adults who have just earned their degrees and are on the way to their first job, leaving the nest is not far that far off. If you are getting your first apartment soon and are finally thinking about running your own "home", below are some of the pieces of furniture that you can expect to still be relevant and useful years down the road. If you are going to buy furniture while you're still in your early 20s, you should be able to make use of these pieces of furnishings for many years to really get the best value for your money. 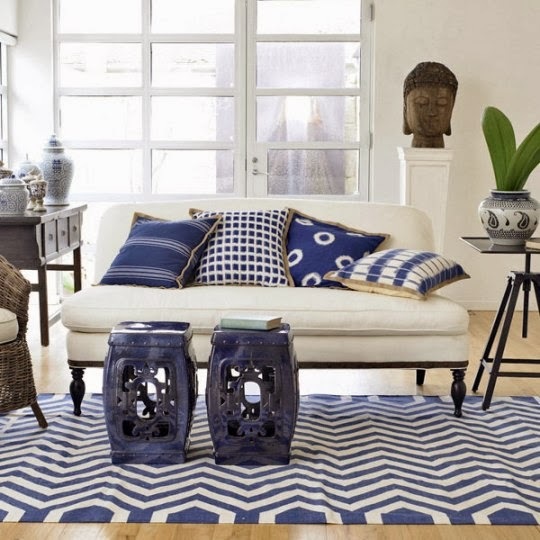 The first thing that comes to mind when purchasing pieces of furniture for your first ever apartment may not be a ceramic garden stool but if you ever stumble on one in a flea market or when you go bargain hunting, it's not such a bad idea to take one home. You can make use of this garden stool inside your bathroom as an extra storage space for folded towels or a nightstand in your bedroom. You can also place one in the living room for extra seating. And if you decide to get a house with the white picket fence, you can always use the ceramic garden stool for what it was intended to be used in the first place -- as a ceramic garden stool. 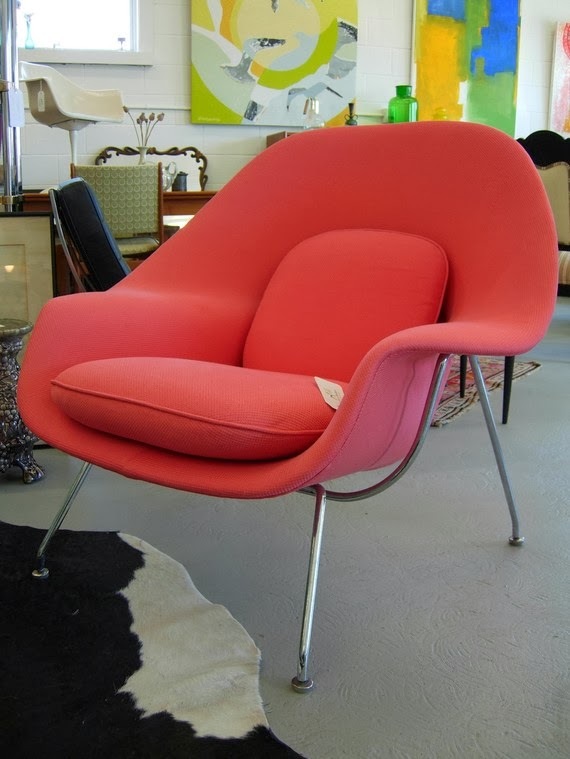 For as long as you pick out a chair with upholstery that complements your general style, you can be assured that the chair would be able to stay with you for quite some time. Of course, you need to pick out a chair that has a good frame because that is what allows the chair to maintain its shape in the first place. A pair of armchairs will never go out of style in any home. While your idea of a home may be a very humble and modest one now that you are still in your twenties, that picture of a home is not something that will stay static. 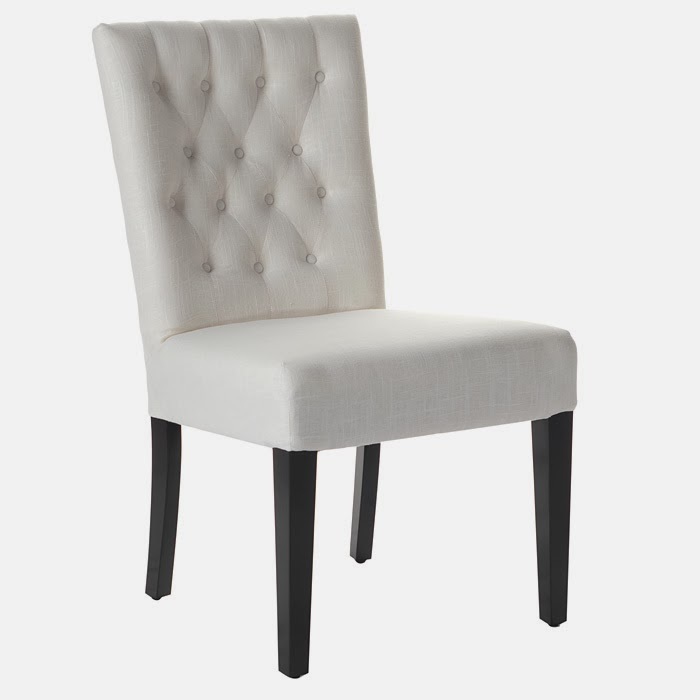 Regardless, you will always need dining chairs whether you are living in a small apartment or in a large mansion, and when is the best time to start collecting dining chairs than now? So that you can be sure that the table you choose to pair your collected chairs will match in the future, pick out dining chairs with a classic look and color. You can start with just three or four, which is how many you would realistically need when you're still single and starting out, and build your collection from there. 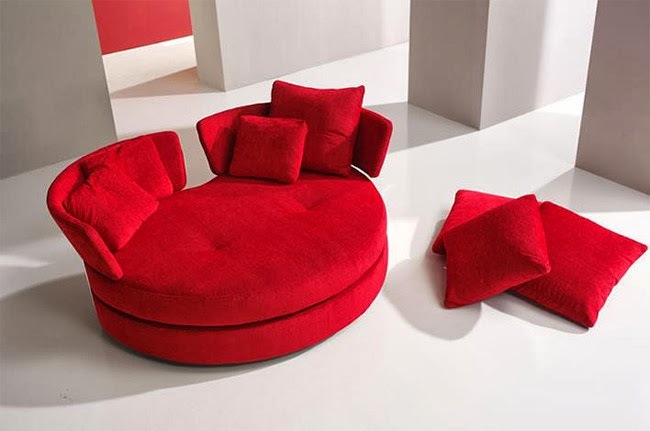 When you have a small apartment, a love seat is a better alternative compared to a full blow sofa because it's small. However, when you choose to move to another place, you can designate the love seat at the foot of your bed, or close to a bookshelf as a reading spot. Bottom line: there are are so many uses for a shapely love seat with complementary color or print.